Calling all Holistic Practitioners, Healers and Coaches. This is for us!! Join Natalie Pfund to connect and support one another as business owners and colleagues. Think casual networking meets mini-mastermind. Bring an open heart and your business cards, but leave your elevator pitch at home. Workplay is the ideal location for professionals to come together over good food and drink. 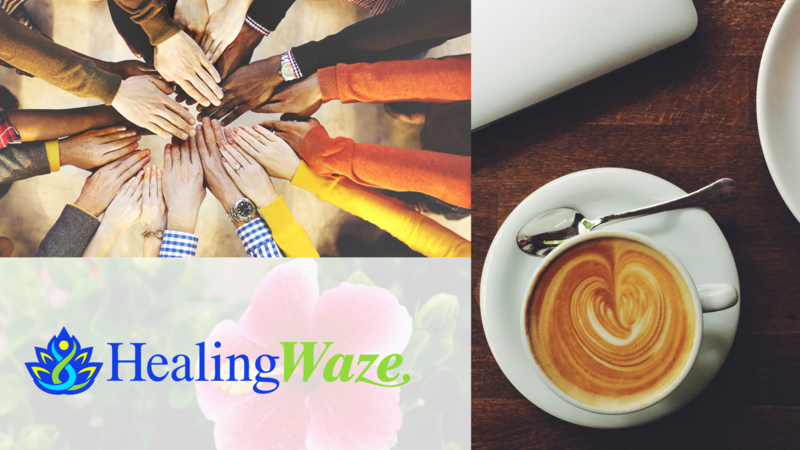 Get support, connect and meet some new friends, helpers, and referral partners. This event is Free (no host), but since space is limited, please RSVP on the dates that you can make it. 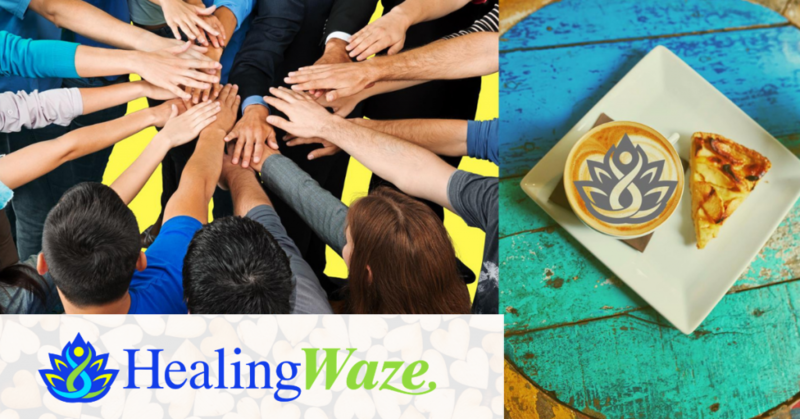 We’ll be moving around so look for the HealingWaze logo on a table.